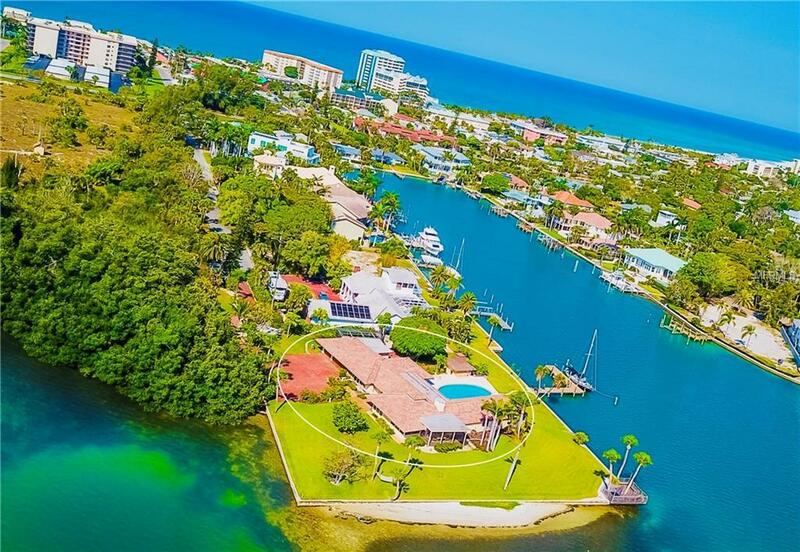 Located on the southernmost point of Lido Key, on one of the most private streets on the Island, youll find this breathtaking property. 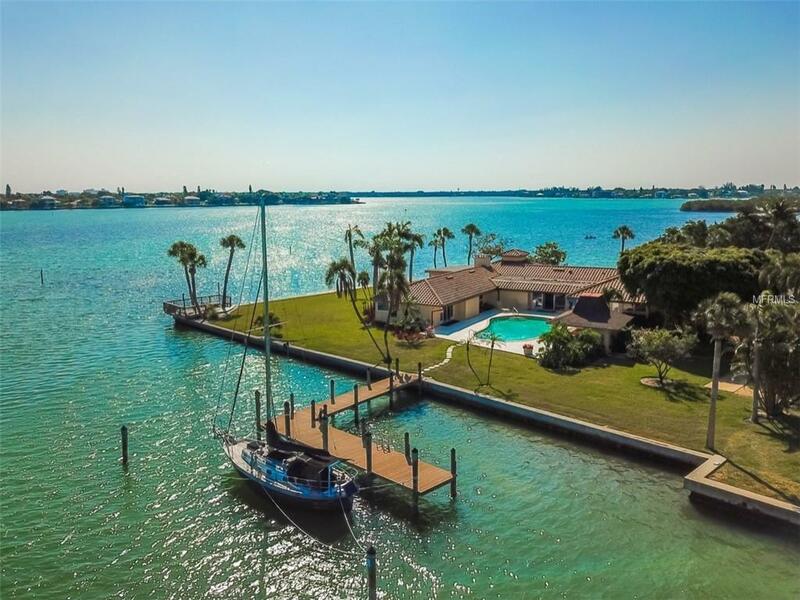 Rarely available, it represents the last undivided property on the key, affording an estate-sized peninsula parcel with outstanding views of the Bay and Bird Key. The azure waters surround a 455-ft. seawall and private beach area, begging you to bring a large boat or yacht to take advantage of the 6-ft. deep-water draft. 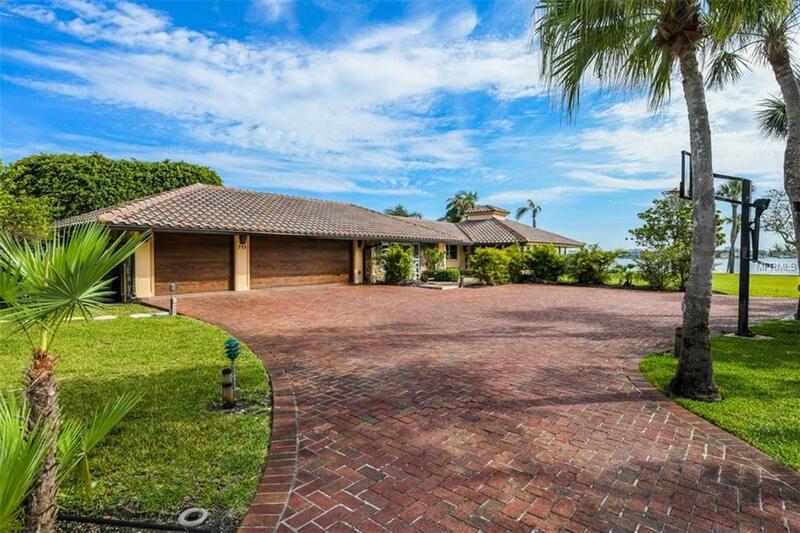 The home, remodeled in 2004, is true testament to Florida-living offering amazing views, waterfront pool, and gracious space for entertaining. Choose to retain the existing home, add-on, or start from scratch this is the best location to choose from. The grounds are simply amazing with large vistas, lush landscaping, and tropical foliage. 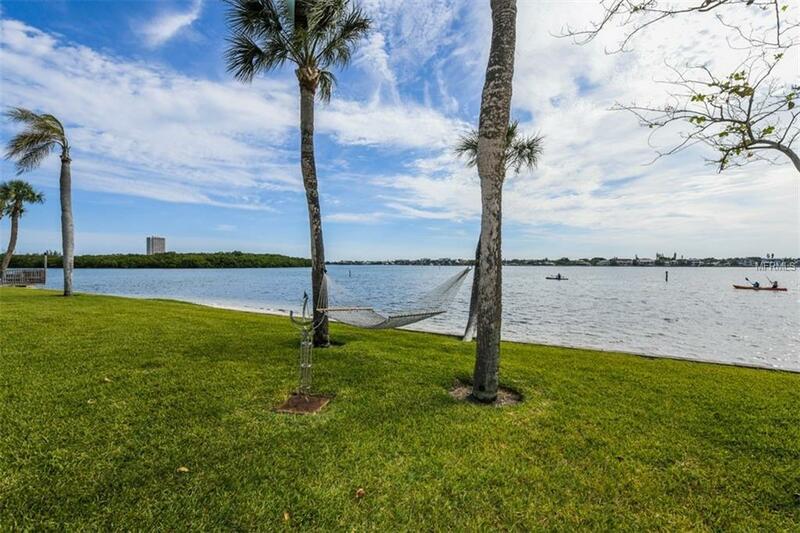 Perch yourself on the viewing dock at the corner of the property and watch for passing dolphins, manatees and kayaks. Possibility of subdividing into 2 waterfront sites. For the most discerning buyer looking for the ultimate in privacy, the property includes one-acre of submerged land to the front. Being sold as-is with right to inspect.